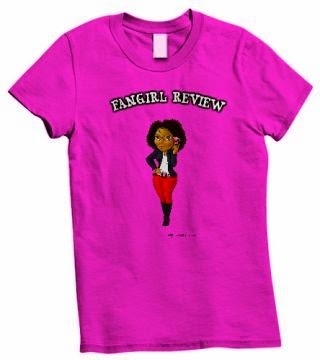 Fangirl Review: Johnny Cupcake's: Tupac's Back! I'm a girl and I love Graphic Tees and therefore I will share with you when I find an awesome graphic tee and/or company to keep an eye on. That's right! Tupac is back! 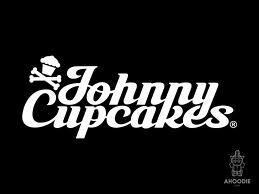 Graphic Tee company Johnny Cupcakes has made an awesome graphic tee and of coarse I bought it! It was epically soft and came with cute Johnny Cupcake swag. I must admit I am a huge fan of this company. They continue to produce quality tees and if you can get your hands on a Tupac tee then do so for a small fee of $40.00. They also had a Biggie tee with Biggie in a Coogi sweater with his cane but I went with Tupac!